We are proud to have provided services to the ACT and adjoining regions for about 40 years. 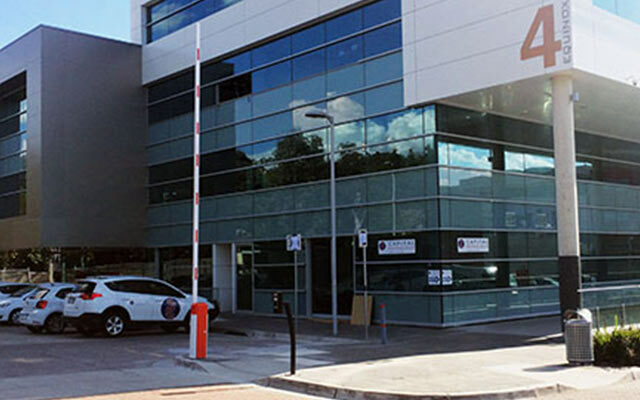 Our purpose built, state of the art main laboratory is situated in Deakin, right in the heart of Canberra. We also have regional laboratories conveniently located in both Bega and Goulburn. Our practice currently employs in excess of 300 local staff. Our practice encompasses all disciplines of pathology. Our specialist pathologists, scientists and technical staff are available for consultation and general enquiries. Please bring your Capital Pathology request form and your Medicare card with you. If you have a pension card, health care card or a veteran's affairs card, please show these to your collector. This will enable us to bill you correctly. Not all tests require fasting beforehand. However, there are some tests which will require you to fast for 8 - 12 hours, for example, cholesterol, lipids, fasting glucose. Fasting should not exceed 12 hours. For these tests, we recommend that you fast overnight. Your doctor will advise if you are to stop taking your medication. Please check with your doctor if you are unsure. Some tests require your medication to be withheld until after specimen collection. Please contact your collection centre for specific collection requirements. Our collection staff are extensively trained and will endeavour to make you feel at ease. We encourage you to lie down for the procedure if you are feeling uncomfortable. Relaxation techniques such as deep breathing may also prove helpful. No. 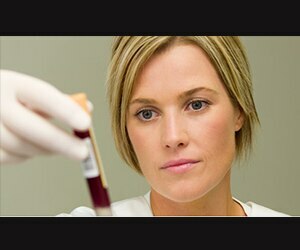 It is the policy of Capital Pathology to utilise single-use sterile equipment when taking blood samples from patients. Our specimen collection staff are trained in infection control.